Formed in 2015, MOCA has quickly established itself as one of most active Maserati Clubs in the Southern Hemisphere. 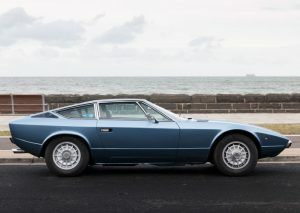 We are a Victorian based owners club with a real passion for all things Maserati. We hold monthly Cars and Coffee events and run regular social runs every three months. 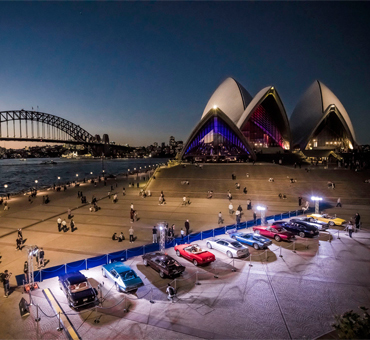 This year we were honoured to host Maserati’s first ever Global Gathering for members of Maserati Clubs worldwide. Farmers Arms Hotel – Beeac – Luncheon.